Everything you need to know about Norm MacDonald Has a Show is right there in its title: it’s a show, and Norm MacDonald is in it. But apart from MacDonald’s name, there isn’t much to get viewers to start watching and keep them watching. More disappointingly, there’s not much to make them laugh either. So Norm MacDonald has a show, but what kind of show is it? Netflix — its producer — lists it as a “Talk Show,” which is technically right. MacDonald invites guests, often other comedians, to talk just about anything they want. Note how I make no mention of “interviewing,” though. Unlike other talk shows, MacDonald isn’t interested in the usual rigmarole of the genre or hosting the show in any sensible fashion. Instead, he launches into topics at random and gleefully sees where they lead. Sometimes they lead to extemporaneous and engaging talks, with some laughs thrown in. But most of the time they go absolutely nowhere, with guests often looking offstage at producers and wondering aloud what’s going on. This makes one think that Norm MacDonald Has a Show isn’t a talk show at all but a satire of one. And anyone familiar with MacDonald’s brand of anti-humour wouldn’t be surprised. His entire career has been based around the same kind of sparseness found in the title of the show. Very often his comedy has been described as “so bad it’s good,” but this isn’t for a lack of effort on his part. In fact, MacDonald is at his funniest when you can’t tell if he’s joking. While on the surface he might appear stupid, constantly saying “Ya know?” and carrying himself like a country bumpkin, this charade only belies a scary fast wit and incredible self-awareness. The only indication of this might be a grin or a chuckle when he knows he’s duped someone, or the glint in his eye as he looks into the camera, assuring those watching that he knows what they’re thinking. This Andy Kaufman-esque performance has endeared many fans and made him something of a cult icon in the comedy world. Put simply, MacDonald is usually smartly stupid. But in Norm MacDonald Has a Show, he just seems stupidly stupid. Gone is any sense of the underlying intelligence that has characterized his career. It’s hard to figure out how this happened though. It’s not like MacDonald has been out of the industry and returned to Netflix a shell of his former self. 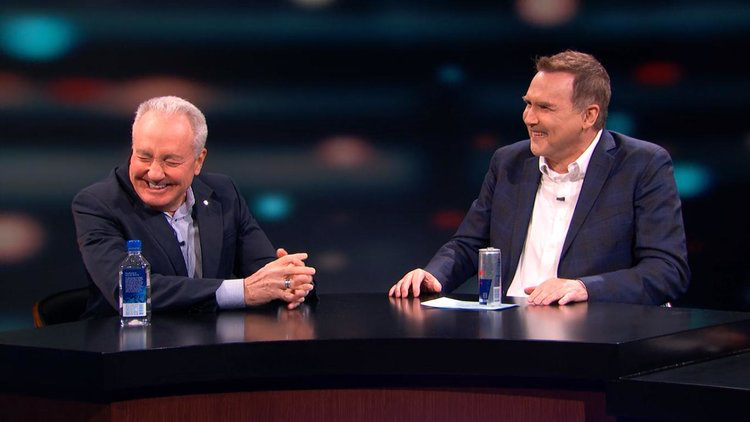 MacDonald has been busy since 2013 with Norm MacDonald Live—a podcast and a spiritual predecessor to this new Netflix show—where he was sharp, focused, and funny as hell. And though MacDonald Has a Show follows the same exact format as Norm MacDonald Live, the shows couldn’t be more different. One is animated and light-hearted, while the other is stilted and purposeless. One possible reason for this change may be because of working for Netflix and the pressures associated with being one of the coveted “Netflix Originals.” Maybe because the previous Norm MacDonald Live was a niche product, MacDonald never had to pander to a larger audience. But on Netflix, he may have had to follow his producer’s advice and tone it down, although toning down Norm MacDonald rids him of all of his appeal. MacDonald thrives when he has the freedom to say whatever he wants, no matter how abrasive or immature. Without this he is left playing interviewer, which is something he is so awful at that he even admits it himself during the show. 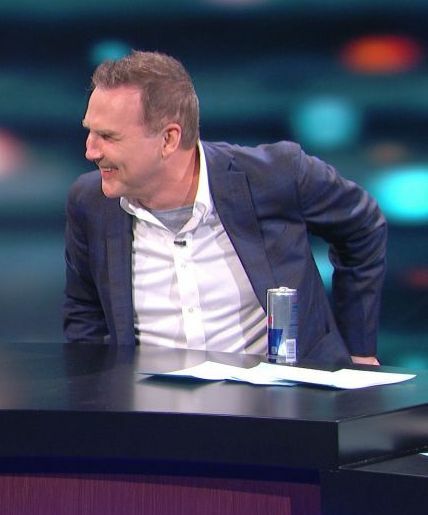 Is there anything that redeems Norm MacDonald Has a Show? Well, with MacDonald not acting like his usual self, the burden of carrying each episode is left with the guest. Naturally, this is a grab-bag: veteran comedians like David Spade and Chevy Chase are able to keep things funny and light. But with non-comedians like the musician Billy Joe Shaver and actress Jane Fonda, the show varies between periodically chuckle-worthy and physically painful. Looking back, Norm MacDonald Has a Show had no lack of potential. The show-runners must have recognized the promise in the show’s central host, hence the literal and upfront title of the show. Unfortunately for most viewers, just the fact that Norm MacDonald has a show isn’t that exciting, and also leaves people wondering if Norm MacDonald even deserved a show at all. Matt is in his second year of Algonquin’s Professional Writing program. 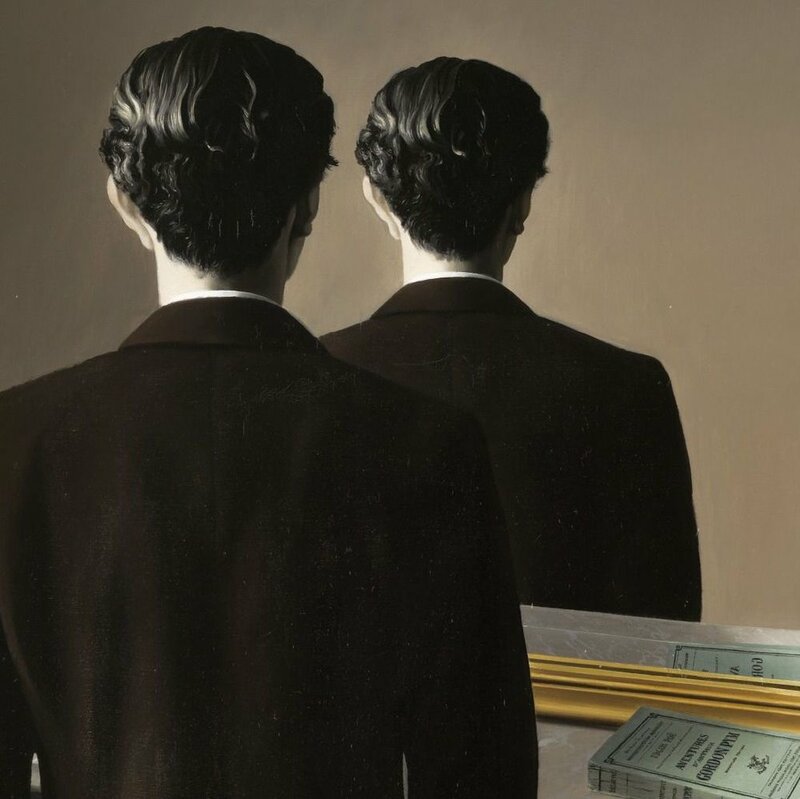 He enjoys writing, editing, reading history and philosophy, and not talking about himself.